Can this man tell the truth ? 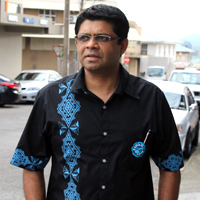 Corruption and Cronyism together with abuse of power weakens the structure of any nation, Fiji is no different. A new broom is needed to administer FICAC, a new stiff one. We should be following China’s example..